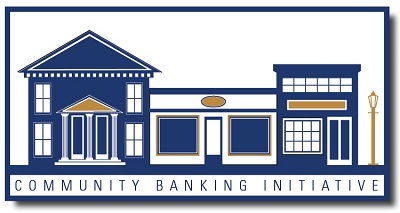 Community banks play a vital role in the functioning of the U.S financial system and the broader economy, from lending to small business owners and farmers, to providing critical banking services in small towns and rural communities across the nation. As the lead federal regulator for community banks, the FDIC monitors industry trends and provides technical assistance in a variety of ways, including training videos, research, and workshops. Research published to this site is based on data available as of the date of publication. These data are subject to periodic revision and update. Fourth quarter 2018 comprehensive summary of financial results for all FDIC-insured institutions. Community Bank Search results have been updated to reflect community bank designations as of December 31, 2018. The Community Banking Reference Data have been updated to reflect community bank designations as of December 31, 2018, as well as structural changes that occurred during the fourth quarter of 2018.